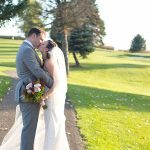 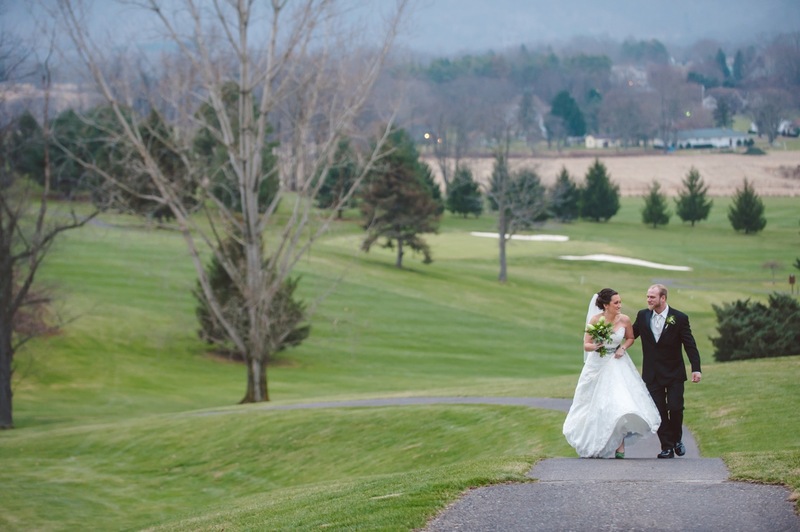 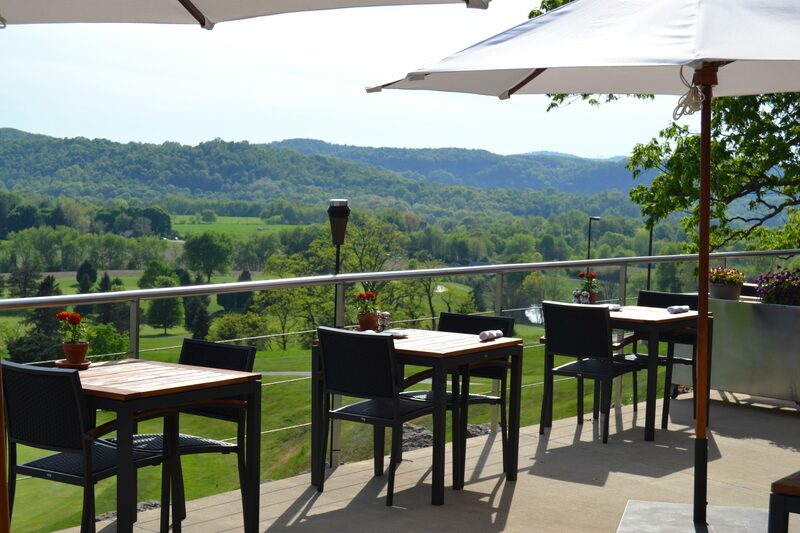 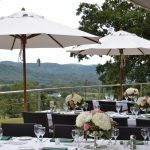 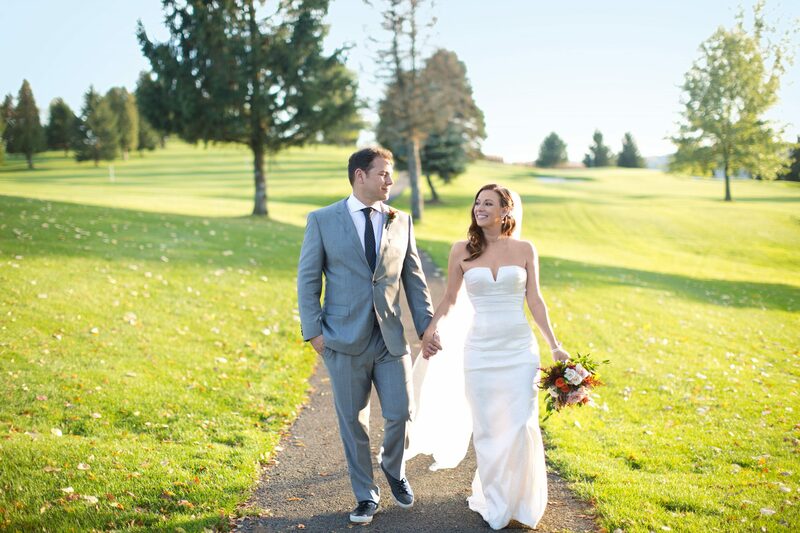 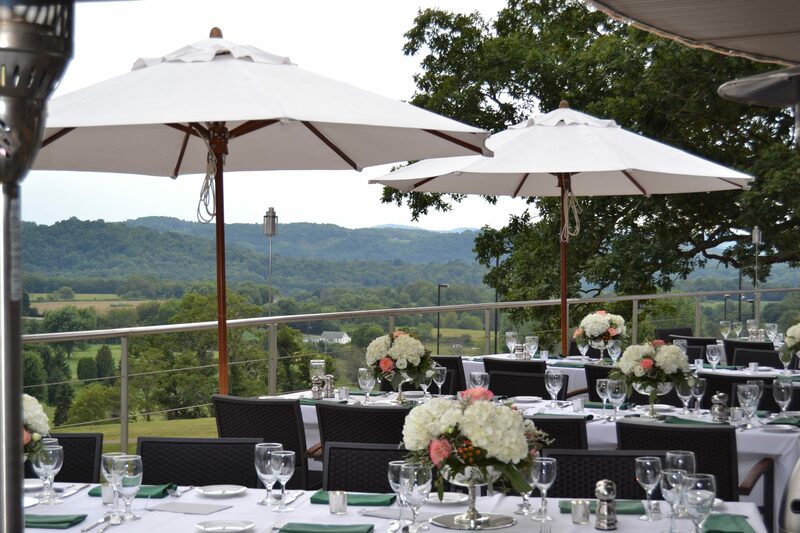 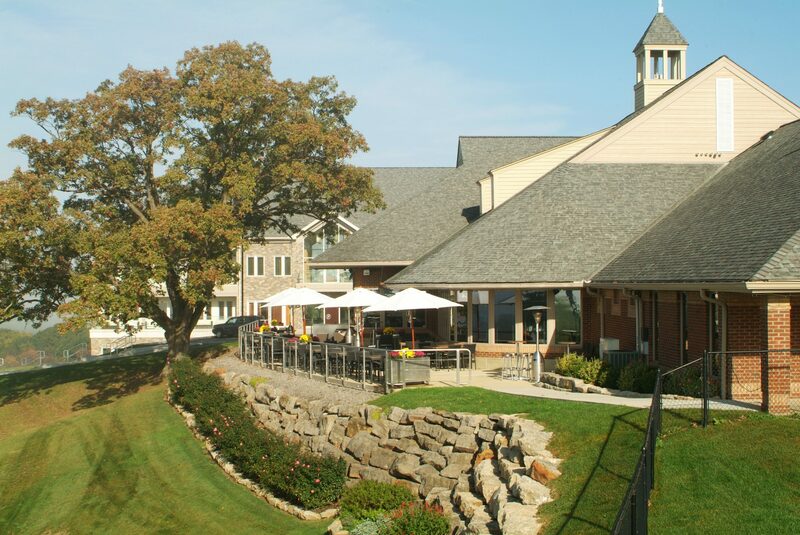 From an intimate ceremony to a grand reception – Lenape Heights Golf Resort is the perfect place to tie the knot. 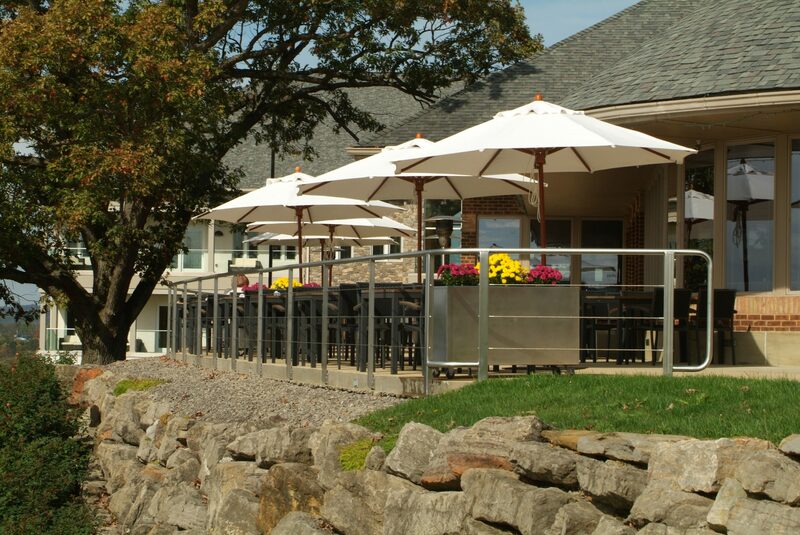 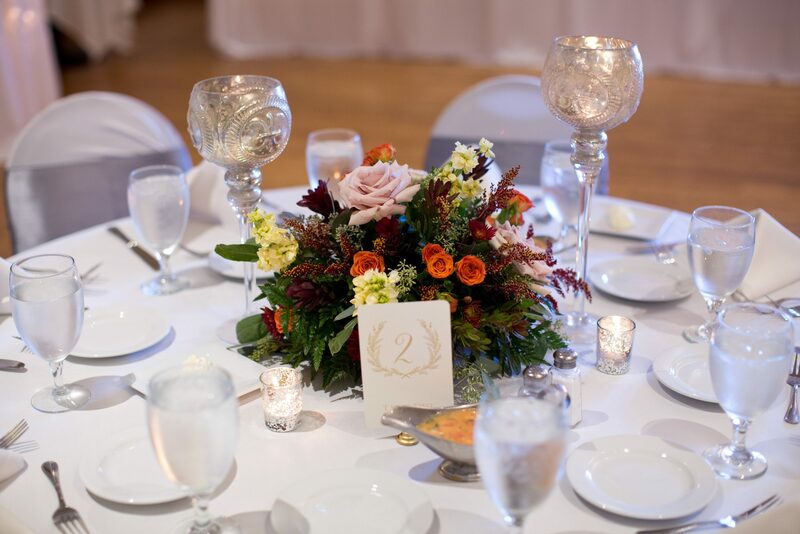 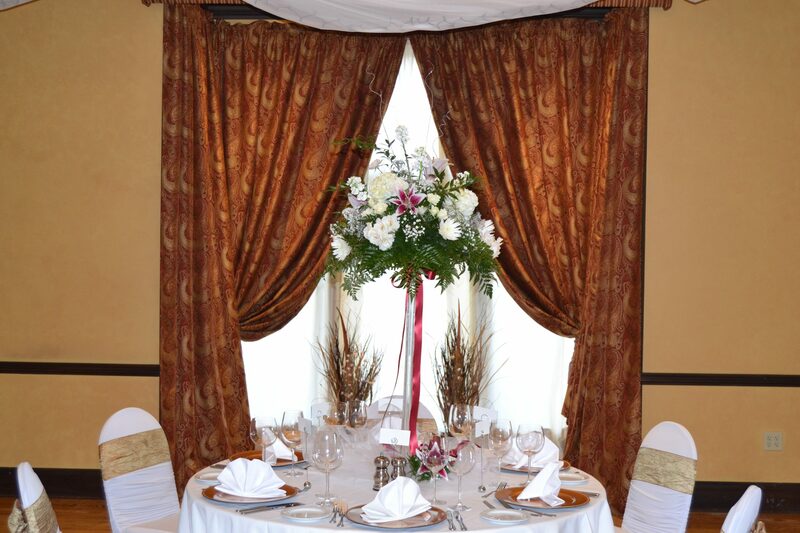 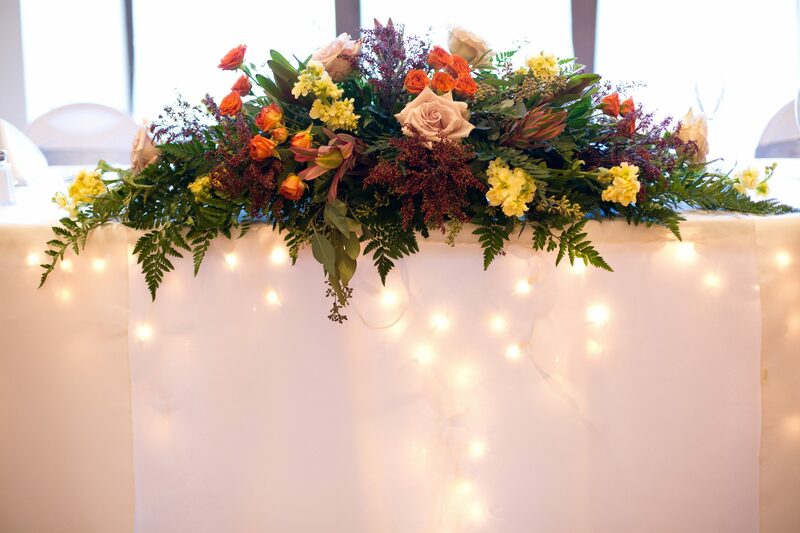 We accommodate wedding receptions, rehearsal dinners, bridal showers and wedding ceremonies for up to 300 people. 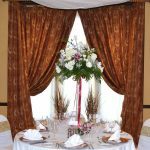 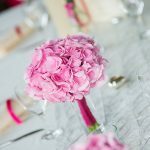 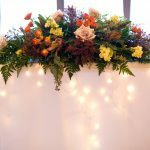 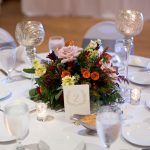 Our professional staff is happy to help you plan and execute your perfect day and is there for you every step of the way. 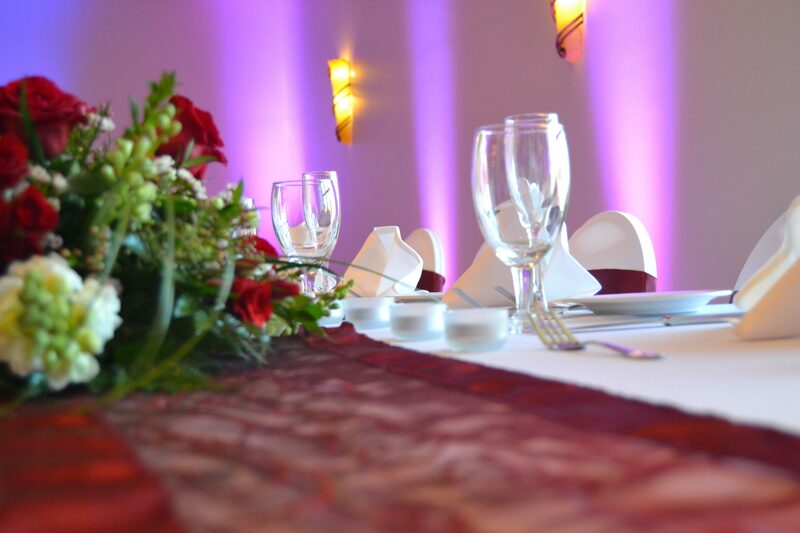 Our exceptional team is at your service from the moment of your first inquiry. 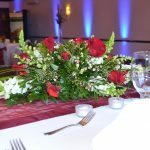 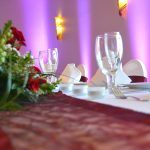 Entertainment, horse carriage, photography, floral arrangements, menus and table decorations, the wedding cake, special dietary considerations, golf or other activities for your party – everything is anticipated and taken care of for you. 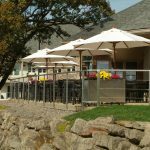 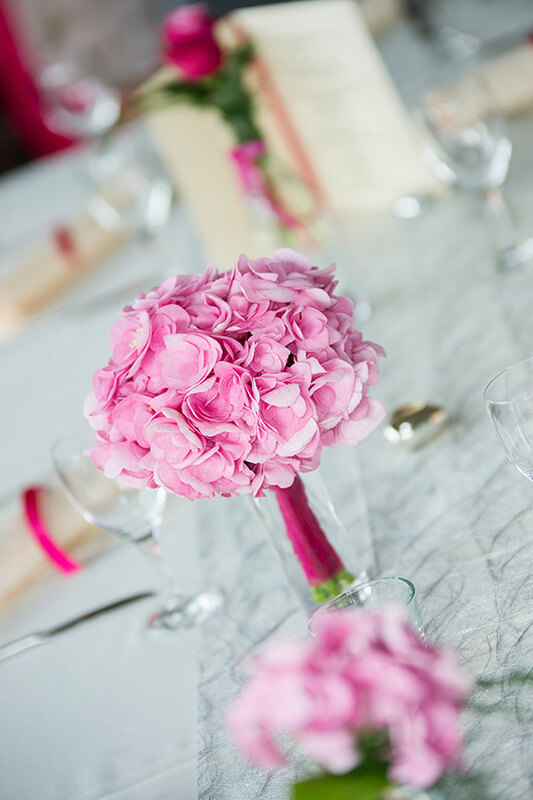 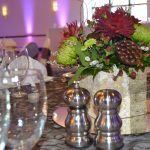 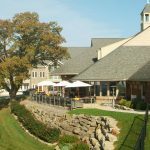 Select from a myriad of exquisite dishes and flavors for your special day including hors d’oeuvre, soup or salad, sit down dinner choices, potatoes, vegetables, a buffet, wedding cake and house bar. 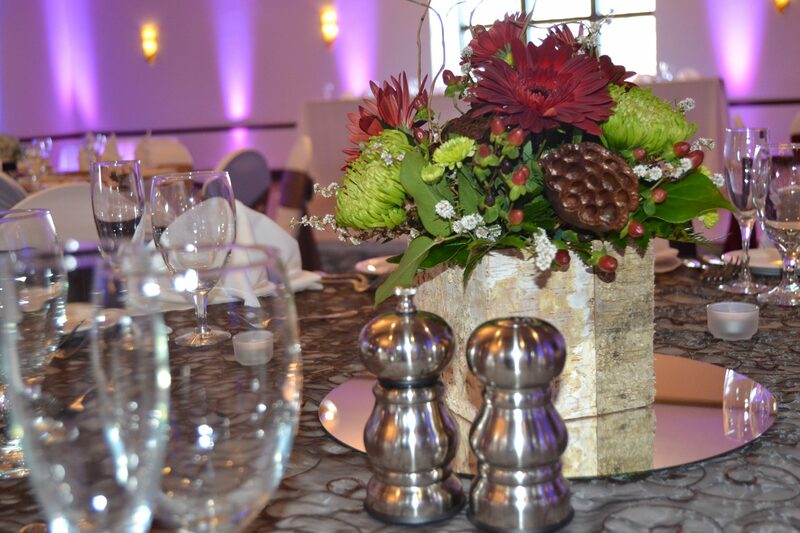 We serve freshly baked dinner rolls and butter with all dinners and your wedding cake as a dessert. 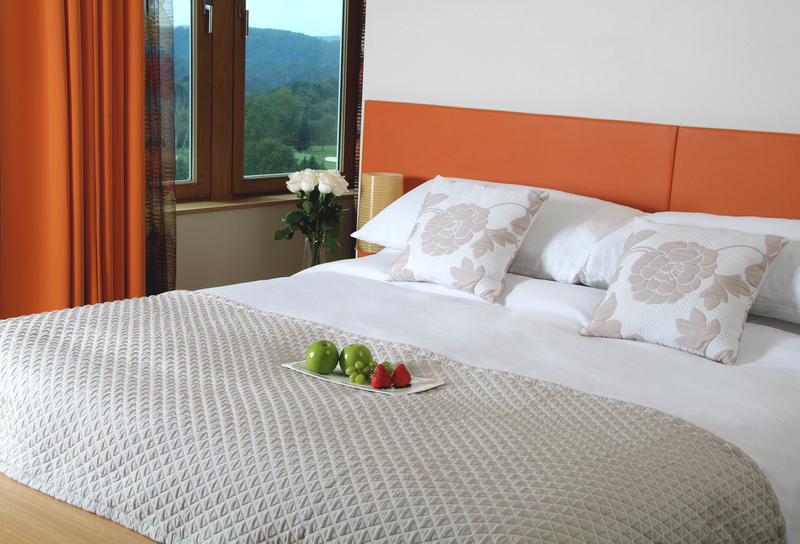 We offer special room rates to accommodate you and your guests. 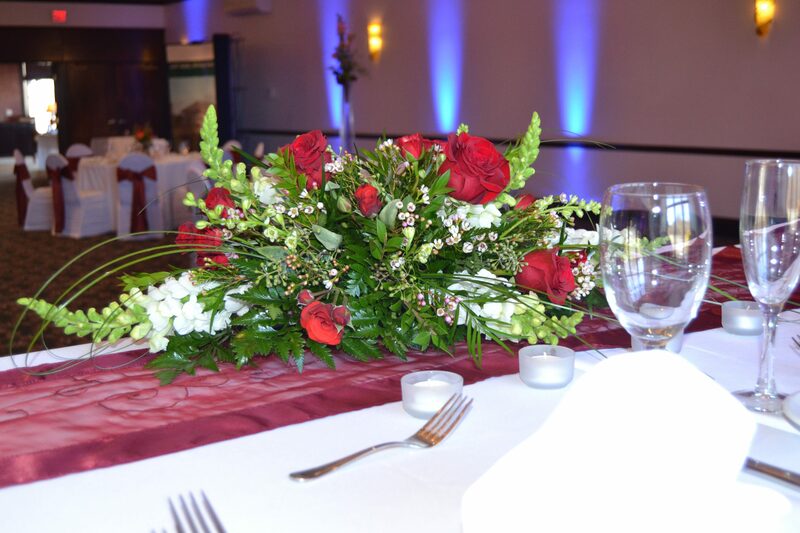 Enjoy your celebration and let us take care of everything else!